I know you’re wondering where the hell have I been and why haven’t I updated this site in about a month? Well to answer your question, I’ve been working on my new venture…The GrabYaJimmie Podcast. Yes, I’m getting into the podcasting gig. Yes, I will continue to write for this site. After all, writing is my therapy and my first love. 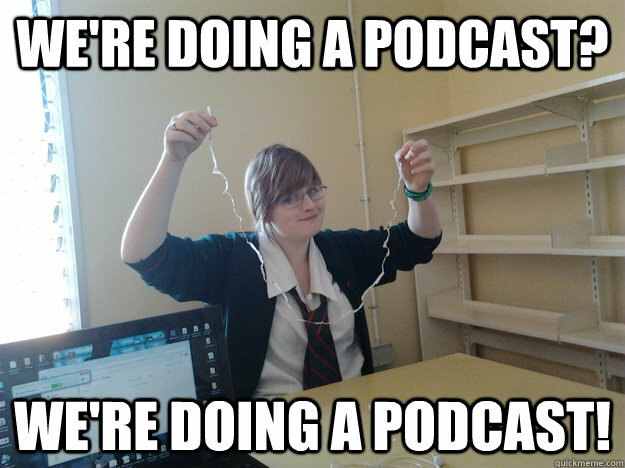 With podcasting, however, it allows my personality shine whereas my writing doesn’t. In the words of Janet, you get to hear my words from lips. Plus, I’ve always wanted my own talk show. If you love me like you say you, make sure you subscribe to the podcast and be sure to wish me luck. This entry was posted in Coming Attractions, Notes from the Editor, Whats The 411? and tagged podcast, podcast announcement by JimmieValentino. Bookmark the permalink.